At first glance, eighties’ supermodel Kim Alexis may not appear to have much in common with the corrugated box business. But she will in the coming weeks. The blonde New Yorker – who appeared on more than 500 magazine covers and was featured in Sports Illustrated’s famous Swimsuit Issue six times during her reign as one of the world’s top models – will host a television show featuring Pratt Industries and the company’s commitment to the environment and sustainable business practices. The 6-minute documentary will air on the AMC channel followed by repeats on CNBC and on The Learning Channel. Please check back for actual air times which will be posted as they become final. 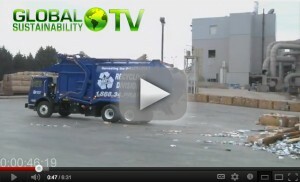 The show was put together for Global Sustainability TV, a series specifically created to educate consumers and businesses about ways they can help protect and save the environment. What better company to showcase…one that saves more than 17 million trees a year and enough water to fill the giant Georgia Aquarium two and a half times a DAY. And Pratt Industries is in good company. Previous companies highlighted include some of the biggest and best known corporations in the U.S., including Coca Cola, Verizon, 3M, Caterpillar and Alcoa. The documentary video will be posted as soon as it becomes available. Stay tuned! Want to learn more about Pratt Industries’ environmental efforts? 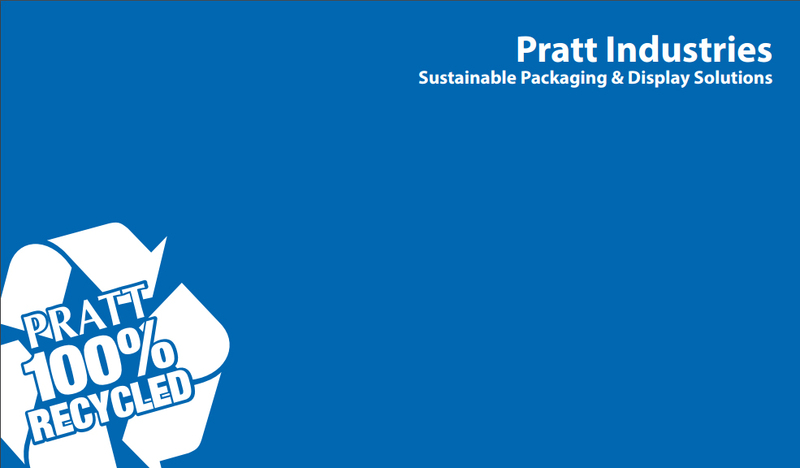 Check out how sustainability has always been a cornerstone of the culture at Pratt Industries!